Drug Metabolism in Diseases is a comprehensive reference devoted to the current state of research on the impact of various disease states on drug metabolism. This book contains valuable insight into mechanistic effects and examples of how to accurately predict drug metabolism during these different pathophysiological states. Each chapter clearly presents the effects of changes in drug metabolism and drug transporters on pharmacokinetics and disposition. This is a unique and useful approach for all those involved in drug discovery and development, as well as clinicians and researchers in drug metabolism, pharmacology and clinical pharmacology. 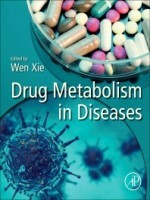 Drug netabolism in Diseases has been written and edited by leaders in drug metabolism from academia and industry. 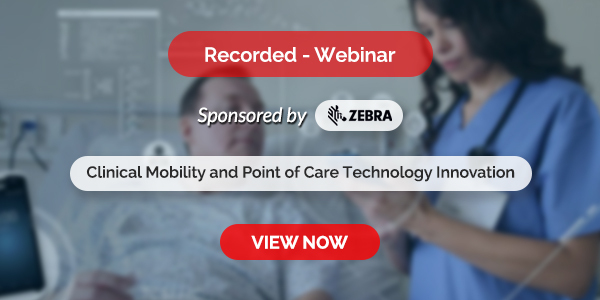 It covers important topics such as pharmacogenomics, drug metabolism in transplant patients, xenobiotic receptors, drug metabolism in geriatric and pediatric populations and more along with highlighting topics of importance in drug discovery and development, as well as for safe and effective drug use in the clinic.